Novelist, essayist, comics writer, screenwriter and teacher Benjamin Percy doesn’t shy away from tackling any genre or beloved franchise. Writing for the likes of DC Comics, Green Arrow and Teen Titans, Dynamite Entertainment’s James Bond and a two-issue Batman story arc for Detective Comics, Percy seeks primarily to thrill his readers. 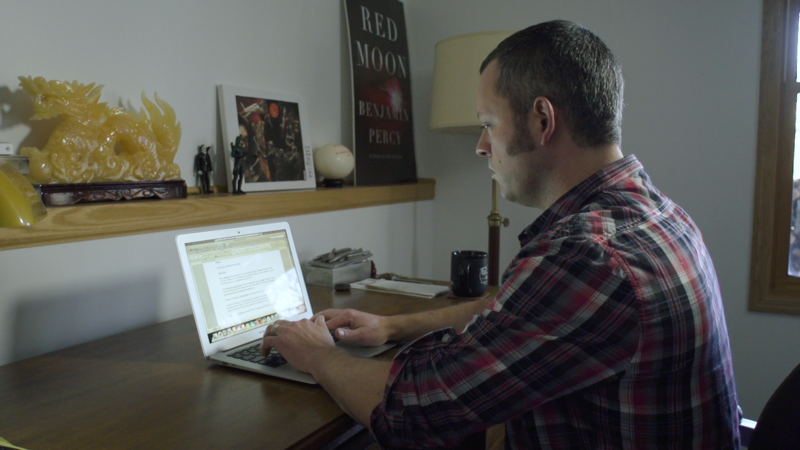 Benjamin Percy writes best selling novels, comics and essays about the craft of writing.